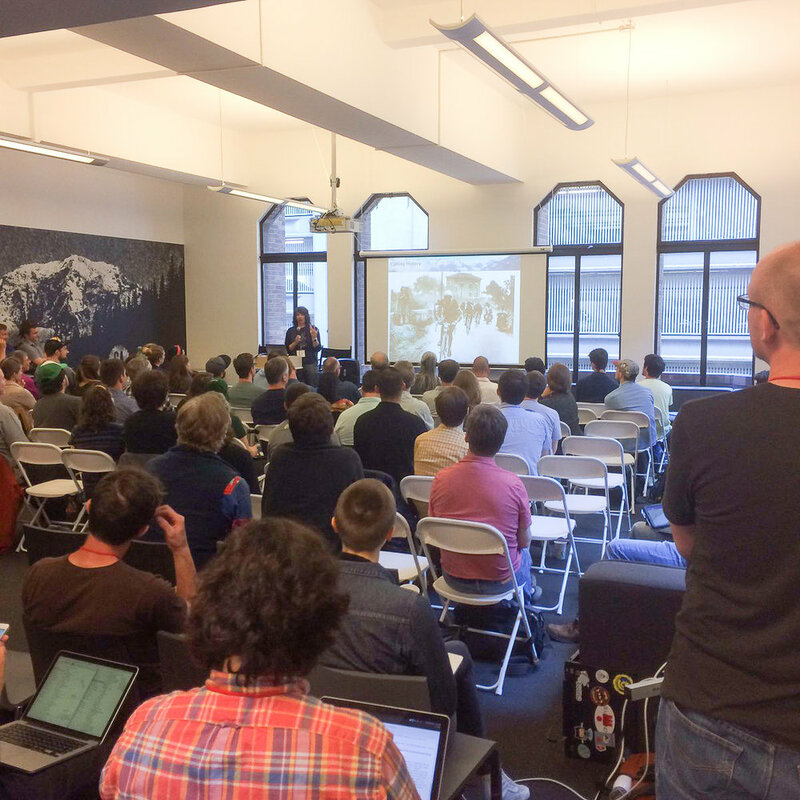 I was honored to be invited to speak about this project and methods at the CUGOS (Cascadia Users of Open Geospatial Open Source) Spring Fling annual meeting in May 2017 in Seattle. I discussed the Lake Como region, the background of why I wanted to create this map, the methods, and ideas for further development. I was overwhelmed and so grateful for the positive response by the audience. This is a group of very savvy GIS and spatial data users so it meant the world to me. Cross-pollination outside your regular day job is so good for you! I got so many great new ideas about where to take this project next.....so many maps so little time!